When Marvel and Netflix cancelled Iron Fist a week ago, reports expected Netflix would renew Luke Cage. 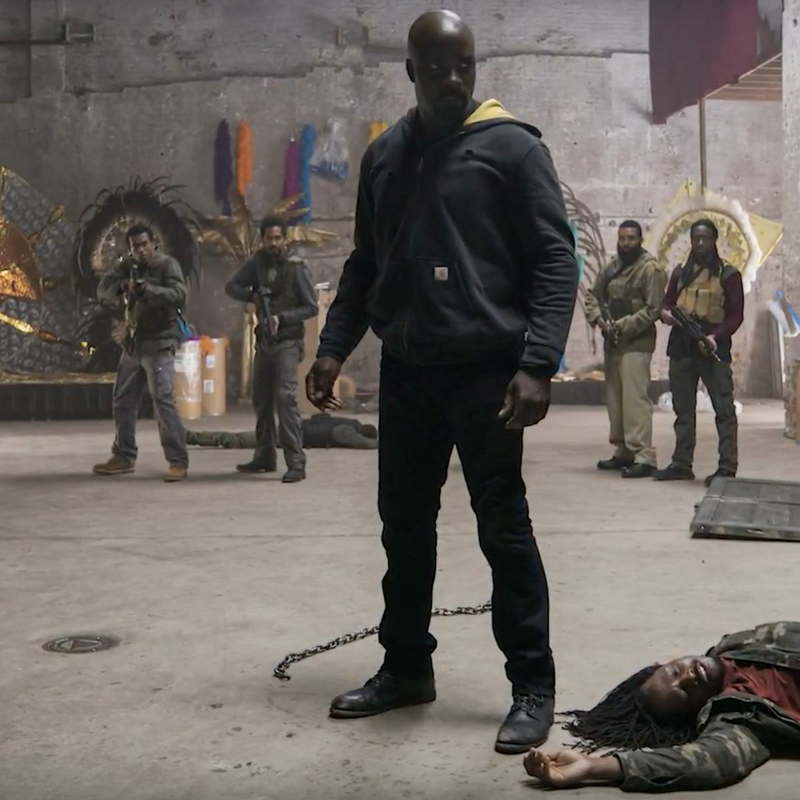 "Unfortunately, Marvel's Luke Cage will not return for a third season", Marvel and Netflix said in a joint statement Friday. Season 2 of Luke Cage, starring Mike Colter as the titular superhero, debuted this past June. While there has been no indication from either Netflix or Marvel Television that Heroes for Hire is a project up for consideration, that hasn't stopped fans from embracing the idea of it. Neither Marvel nor Netflix were willing to bend, and it ultimately led to the show's premature cancellation. Ironically, Luke Cage's Iron Fist crossover was one of the season's strongest episodes, and certainly the most palatable Danny Rand has ever been as a character. Marvel fans, however, were still largely positive about the show, and the reaction on social media overnight was one of shock - compared to resignation at the Iron Fist announcement. Only the Charlie Cox and Vincent D'Onofrio toplined Man Without Fear series, Jessica Jones and The Punisher remain. According to Deadline, the streaming service is pulling the plug on the Marvel series after only two seasons. The executives reportedly couldn't agree on the scripts for the third season. There is and has never been an intention for a second season of the organizationally challenging The Defenders miniseries, as Netflix VP original content Cindy Holland told Deadline this summer.